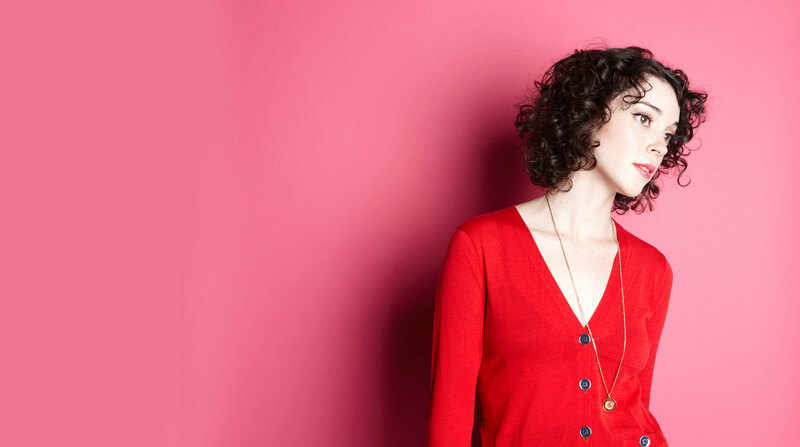 St. Vincent is producing the new Sleater-Kinney album. St. Vincent performed “New York” on Kimmel last night. St. Vincent will be releasing a new version of MassEducation on October 12th. The handwritten note explaining the new stripped-down renditions of the new album can be found below. Pre-orders are now up. St. Vincent shared a video of her performing Pearl Jam’s “Tremor Christ” while warming up for a recent show on Instagram. St. Vincent’s Tiny Desk Concert has been released by NPR. St. Vincent performed an acoustic version of “Los Ageless” on The Daily Show last night. St. Vincent performed “Slow Disco” on Fallon last night. St. Vincent recently performed “Los Ageless” on Ellen. St. Vincent performed “Los Ageless” and “New York” on Colbert last night. St. Vincent will release her new album, Masseduction, on October 13th. Pre-orders are now up. She’s also debuted the new song “Los Ageless” from the album.